Mother of the bride, all the little details!! Congratulations! Your little girl is getting married. But being the mother of the bride (or MOB) is not an easy role  not only is it a big job, but a job that has changed significantly over the years. Once upon a time mothers of the bride did most of the wedding planning, and thus got to have their own dreams realized. These days, your daughter will probably have her own vision  which may differ drastically with yours. Here’s how to play your role with aplomb. 1) First and foremost, be a warm listener, chief cheerleader, constant complimenter, and otherwise a source of support for your daughter. 2) Help look for wedding and reception locations, particularly if the wedding is taking place in your home town and not theirs. 3) If you haven't already met, contact the groom's parents and arrange to meet. 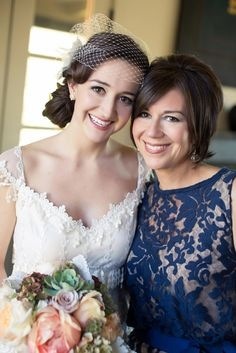 4) Choose your mother-of-the-bride dress as soon as possible, then let the groom's mother know what you have picked. If possible, send her a swatch of the fabric and/or pictures so that she can look for a gown that will compliment yours. 5) Act as hostess at the wedding and reception, making sure guests are comfortable. This also includes standing in the receiving line, sitting at the parents table, and making sure the bride has greeted all her guests. 6) help your daughter with all the fine details if she asks you to! 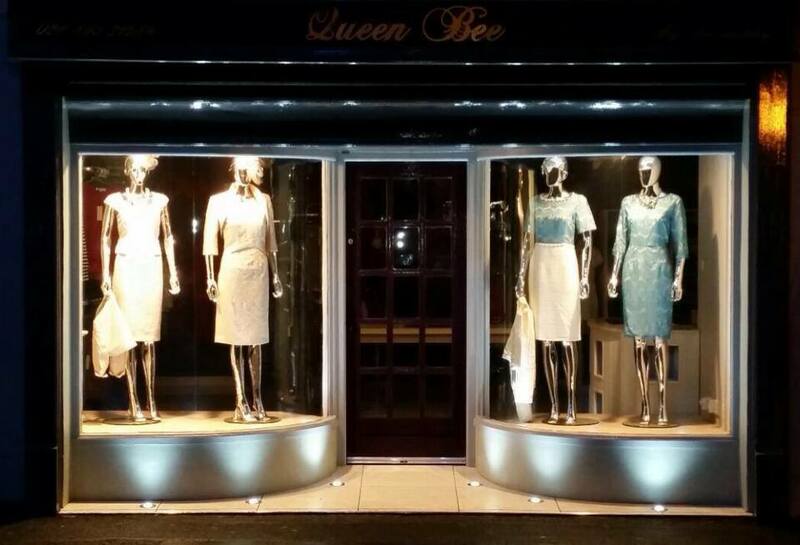 Here at Queen Bee our aim is to select you a Mother of the bride/groom outfit that will make you feel fabulous in all day long! Come in to our beautiful shop and we will be only to happy to help you chose that very important outfit! We have a large selection of outfits instore such as John Charles, Ana Torres, Cabotine and Zeila & Heidi Higgins. Each and every one has been hand picked by ourselves with mother of the bride in mind at all times! We want you to be totally comfortable and feel good in your outfit!